Competition Jump Rope Fire 2.0 Red, designed to make you fly at each training session. Your double unders mastered! Amplify the benefits of your Jump Rope Fire 2.0. Add some weights to your jumping rope and work your muscles. The most advanced adults skipping rope with threadable low stopper. The adjust key extends into the base, so you'll never lose it. Also compatible with our jump ropes weights. Boost your resistance and musculature. Extra long skipping rope. Ergonomic and sturdy, bar knurling finish. Never lose your crossfit jump rope during the WOD or a competition. The Vropes Fire 2.0 cap does not stall or stick. It's smooth and lightweight. Weights are only compatible with our Jump Ropes vropes and boost muscle development involved in the add more weight. If the vropes is too light, you can try to balance your weight and you find your sensations during the jump. Is used to the muscles, developing strength and resistance, reducing the depletion of the forearms. 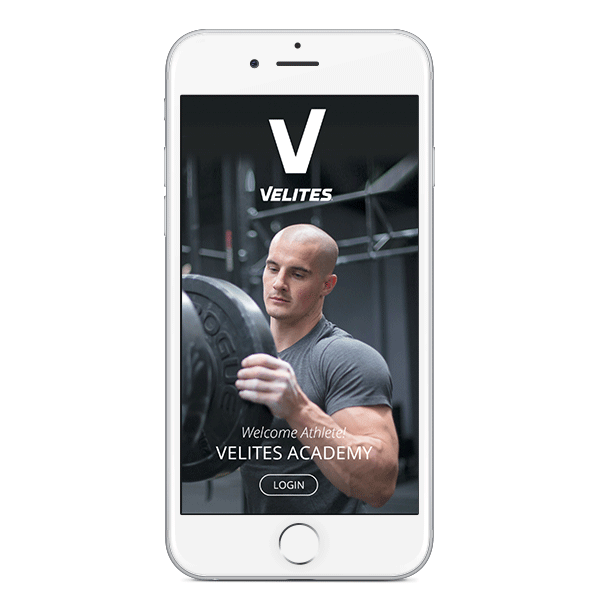 Get Exclusive Access To The Velites Sport Academy. Designed by top athletes to teach you how to perfect your technique, increase mobility and recover properly from every training session. IMMEDIATE ACCESS INSIDE EVERY VELITES PRODUCT. You can call us to +34 948079977 and you will speak to Alfredo. He will be there to answer all your questions and make you a bit happier. If you contact us by e-mail: help@velitessport.com we will answer back in less than 24 Hours.